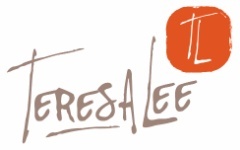 Teresa is excited to rollout her new pricing structure for the Eastern Arkansas Market. Her package pricing will now be "look" based instead of billed by the hour. A "look" can be any of the following and multiple looks are how are clients are able to custom build a package that best suits their needs. Each package includes an unlimited usage agreement that allows the client to print in any quantity or size preferred. Any printing costs incurred will be at the cost of the client. Pre-Paid Digital Packages may be rescheduled by the client, but are not refundable. All Pre-Paid Digital Packages come are delivered thru a digital download and may be downloaded to multiple devices.